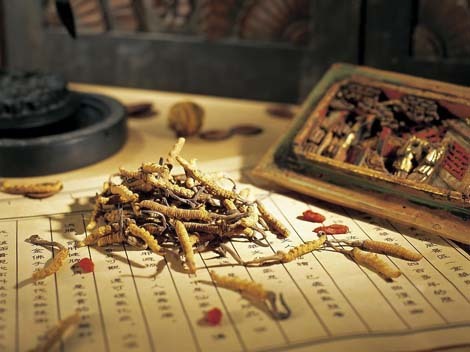 Traditional Chinese Medicine, or TCM, is a comprehensive system based on thousands of years of knowledge relating to the human mind and body. It joins together the power of acupuncture, Chinese herbs, tui-na massage, and energetic exercises to right imbalances in the body. This system is accepted worldwide as safe, natural, and effective. Using the vast Chinese Pharmacopoeia, the patient’s history is evaluated to determine a treatment plan. Formulas are based on health history, pulse, and tongue diagnosis. Herbal formulas are available in capsules, powders, and raw herbs, and are used in the treatment of the patient’s root ailments. It is traditional that patients have acupuncture in conjunction with herbal medicine.